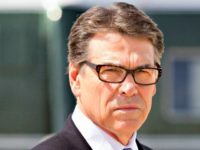 DUBAI, United Arab Emirates — U.S. Energy Secretary Rick Perry has made a surprise visit to the World Government Summit in Dubai. 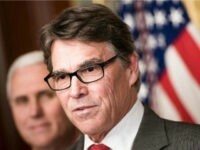 Energy Secretary Rick Perry has been named “designated survivor” for Tuesday night’s State of the Union address. 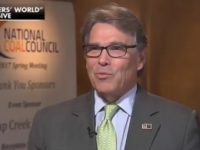 Europe needs to diversify its energy supplies to cut its dependency on Russia, U.S. Energy Secretary Rick Perry said Tuesday. 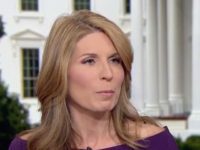 “I also want to thank Van Jones, primarily because he constantly says such nice things about me,” Trump said as the audience laughed. 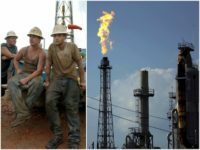 One year into President Donald Trump’s policy of “American energy dominance,” the International Energy Agency said Monday that the United States will dominate the global oil markets for the foreseeable future thanks to the shale oil boom. 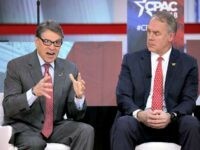 Energy Secretary Rick Perry and Interior Secretary Ryan Zinke told thousands of conservatives at CPAC on Friday how President Trump’s energy policy is fueling a large part of the U.S. economy’s massive growth and providing a bright future for the nation. 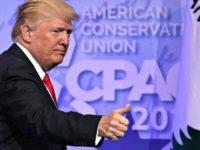 The American Conservative Union (ACU) on Monday evening released its agenda for the 2018 Conservative Political Action Conference (CPAC), a lineup that amounts to perhaps the premiere conservative movement event’s strongest ever, as President Donald Trump’s takeover of the Republican Party and the movement enters its next phases. Right now, Obama Administration holdovers and Never-Trump bureaucrats have undermined Trump’s America First policies. 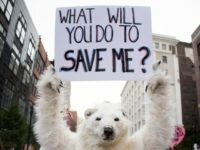 Grants funded by the National Science Foundation have seen a 40 percent drop in 2017 of applications mentioning the words “climate change”. 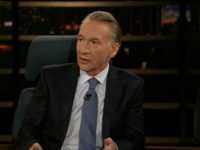 Delingpole: ‘It’s Never Been Harder to Be a Climate Scientist’. Good. 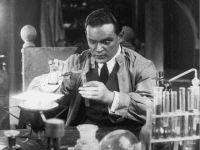 “It’s never been harder to be a climate scientist,” claims a heartrending piece in New Republic. 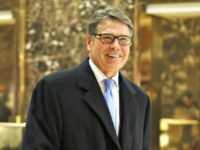 Energy Secretary Rick Perry was duped into a 22-minute phone call with two Russian pranksters, one of whom he believed was the Ukrainian prime minister, his office has confirmed. 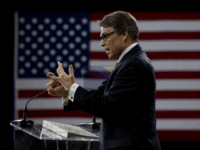 Secretary of Energy Rick Perry wants to bring back nuclear energy. 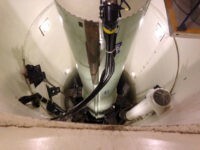 Speaking to White House reporters at the press briefing room, Perry recalled growing up in a time where nuclear energy in America was the future. Donald Trump is not a fan of wind turbines, as he has hinted occasionally on Twitter. So if he is to crush this bloated, parasitical industry as it deserves he’ll need some serious fire support. 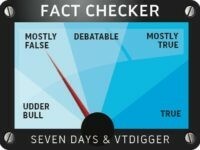 A new study on the recent fact-checking trend to separate “fake news” from real reporting found that in the majority of cases, the fact-checkers are just as subject to bias as the news they evaluate. 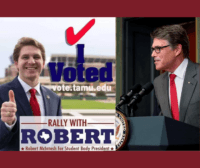 The student disqualified in the recent election for Texas A&M University (TAMU) student body president lawyered up Thursday and filed a petition that could lead to a lawsuit over what he believes are questionable motives behind his disqualification. 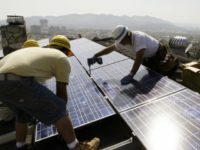 Vice President of the Austin-based Cynthia and George Mitchell Foundation, Marilu Hastings, discussed her recent US News op-ed titled “Rick Perry’s Green Energy Story” with Breitbart News Daily SiriusXm host Alex Marlow on Monday. 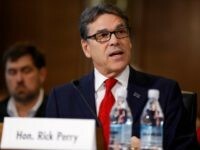 Senate Democrats gave up their plan to slow-walk President Donald Trump’s cabinet nominees Thursday when they yielded the floor and allowed Republicans to bring the confirmation of former Texas governor Rick Perry to the floor, where it passed 62-32. “I believe the climate is changing. 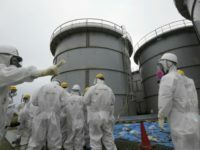 I believe some of it is naturally occurring, but some of it is also caused by manmade activity” Governor Rick Perry has told a Senate Confirmation Hearing in an apparent bid to ward off Democrat objections to his appointment as Secretary of Energy. 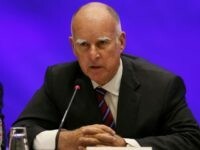 Jerry Brown had fighting words for President-elect Donald Trump during a speech to the annual American Geophysical Union meeting in San Francisco on Wednesday. 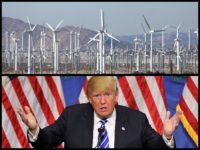 Retired Air Force Colonel and former energy executive Rob Maness told Breitbart News Daily SiriusXM host Alex Marlow on Thursday he thinks “eliminating the radical regulations that have been put in place that have hampered the energy business across all sectors” is something “Governor Perry is going to tackle right away” when confirmed as Trump’s choice to head the Department of Energy (DOE). My neighbors in Silicon Valley are outraged over two pieces of news that seem entirely contradictory to me.